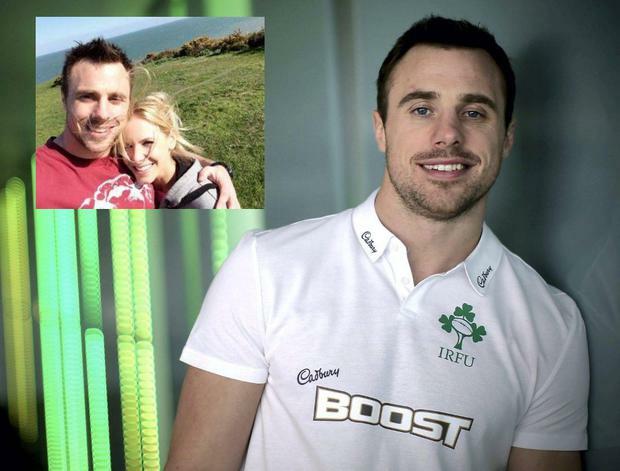 Irish rugby star Tommy Bowe has set the date for his wedding to fiancee Lucy Whitehouse. The Monaghan native proposed to the former Miss Wales in April of last year and the pair are set to walk up the aisle later this year, although he won't reveal when. Bowe was staying tight-lipped about his plans to walk up the aisle and said they have also chosen a venue. “We’ve picked a date and maybe the venue is sorted. I’d like to think it is,” he said, but wouldn't divulge any more details. He previously told us that he was leaving most of the wedding planning to his beautiful blonde other half, who works as a nurse. “I’m trying to stay as far out of it as I can,” he laughs. "I imagine I'll end up turning up in some burgundy suit and she'll probably kill me!" 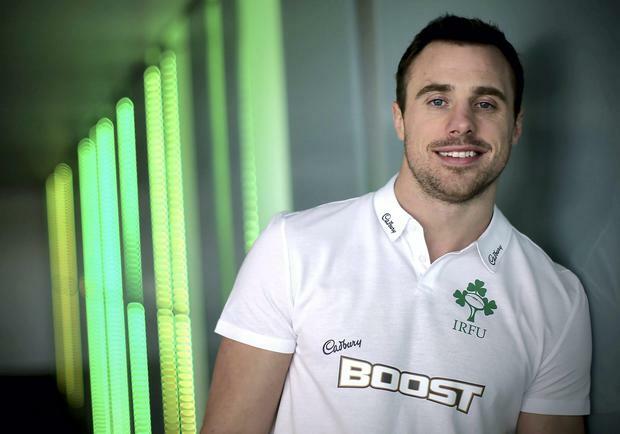 Tommy was speaking at the Aviva Stadium where he unveiled Cadbury’s new official partnership with the IRFU. Boost – formerly known as the Moro bar – is now “the official chocolate bar of the IRFU”.